Specialist Family Lawyers and Divorce Solicitors, Based in the Heart of London. 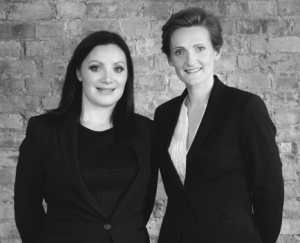 Allard Bailey Family Law was established in 2016 by recognised family lawyers Louise Allard and Sabrina Bailey, to offer a new flexible approach to high quality legal advice. Our team of passionate experts specialise in all areas of family law, including Divorce & Separation, Matrimonial Finance & Divorce Settlements, Child Law & Custody Disputes and International Child Custody. Based in the heart of London’s legal district, we can offer appointments outside of the usual 9am – 5pm and can meet with clients in one of 15 Central London locations. Speak to our team of experienced family law solicitors today and discuss your matter in complete confidence.